Sometimes family is all you have when you're faced with your worst nightmare. But what if you are the nightmare you must protect your family from? After San Francisco local, Edrea, was murdered and made vampire, this nightmare has become a reality, one her estranged sister Rena will soon be caught in, too. Leah Reise was born in Brooklyn in 1979, and moved to California when she was two years old. Her first article, "Open Letter to the People of Sonoma County," was published in the Sonoma County Peace Press in August of 2000. In 2002 she earned her BA in Spanish, and then completed undergraduate studies in anthropology. 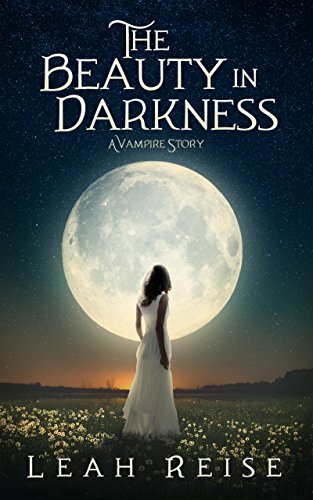 "The Beauty in Darkness" was her first novel, a vampire story, published in July of 2016. Currently, when not writing novels, Leah writes for magazines as a freelance writer.